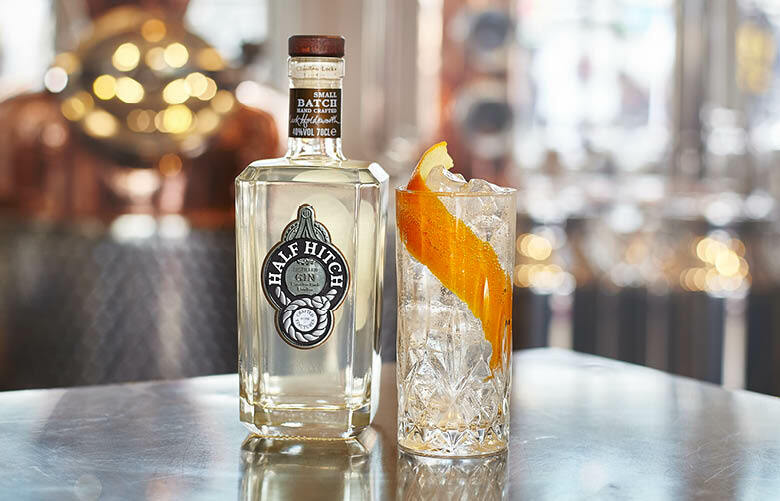 Small on production but big on taste, Half Hitch gin is flavoured with botanicals including Malawian black tea and Calabrian bergamot. The tipple was invented by North Londoner, Mark Holdsworth who decided to go it alone after 15 years at Bacardi. Bringing Camden’s forgotten gin history back to the Market, where it’s distilled in the shop in a copper pot named ‘Smithy’, you can see the spirit being made, grab a free taster and buy yourself one of the beautiful glass bottles.